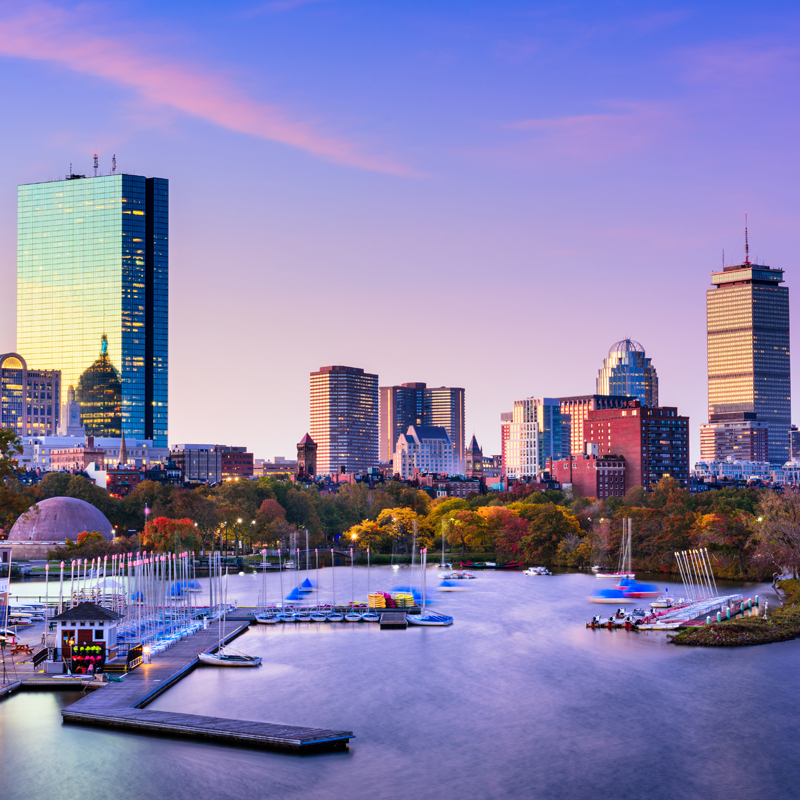 The Massachusetts Securities Division is requesting comments on its proposed, new fee disclosure table that would be added to existing disclosure obligations of investment advisers registered in the state. The division is seeking input on amendments that would require each investment adviser registered in Massachusetts to provide clients and prospective clients with a stand-alone table indicating the fees charged for services offered by the investment adviser. The division also is requesting comments on changes to simplify the existing disclosure requirements, according to the April 3 announcement by Secretary of the Commonwealth William Galvin. “It is not uncommon for consumers to pay different types of fees for advisory services, including retainer fees, subscription fees, and third-party robo-adviser fees. The fee table that my Securities Division is proposing is intended to address these new fee models by increasing transparency,” Galvin notes. The announcement observes that the types of services and fee models offered by investment advisers in recent years have become more varied and complex, and while some investment advisers provide only asset management services, others include a range of financial planning services within their AUM fee. Additionally, it notes that the delegation of asset management to third parties often results in the payment of fees to these third parties on top of the fees paid to the investment adviser. As proposed, the fee table will be a one-page, stand-alone document based on information that is already in each investment adviser’s Form ADV Part 2A that would be provided to current and prospective clients. The proposal also calls for the table to be posted on an investment adviser’s website and updated and delivered annually to the adviser’s clients. The division unveiled the proposed fee table for advisory clients in January 2018 and received preliminary comments in February 2018. It later convened a working group to further develop the fee table. Comments on the proposed amendments should be submitted by May 3, 2019. The division will hold a public hearing on May 2 in Boston. Additional details about the proposed amendments, including background on the development of the fee table, can be accessed at the links below. What’s Driving Employer-Provided Student Loan Assistance?